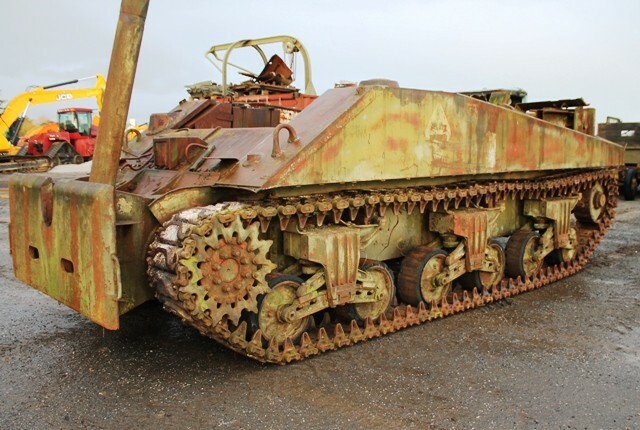 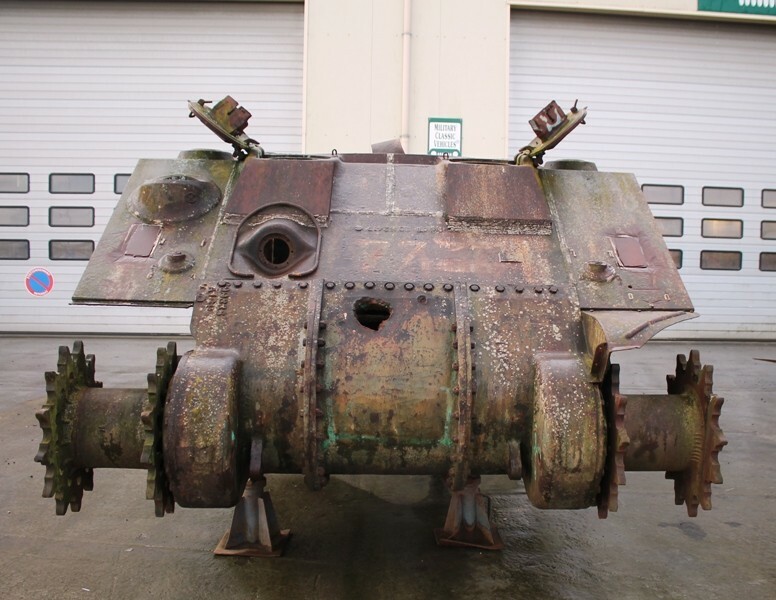 Set of two M4 Sherman , A4 series. 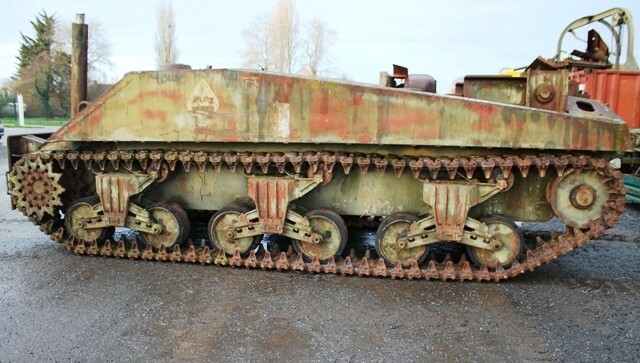 One, ex dozer , can be remove very easy , bogies and wheels complet , rear engine doors complet , gearbox and differential complet and not lock. 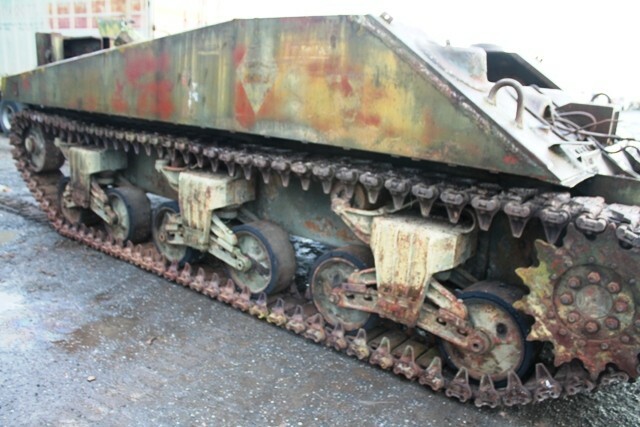 Set of combat tracks in good condition and complet. 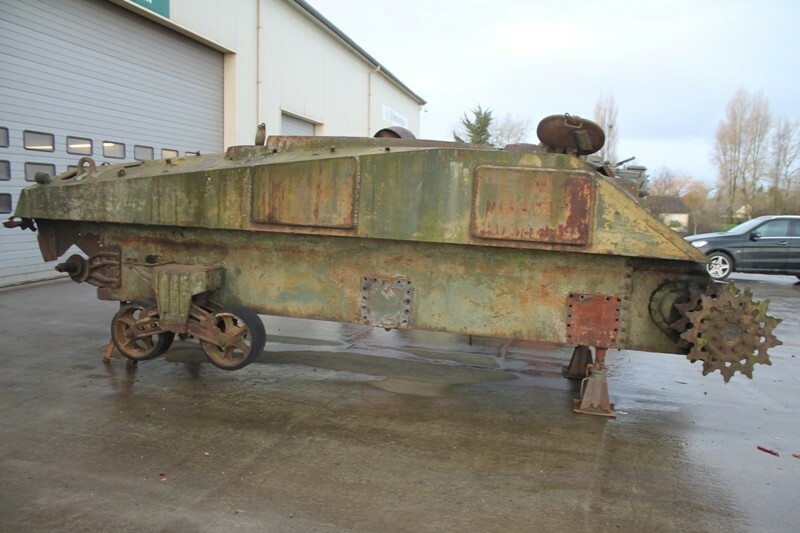 The armored hull is cut on top. 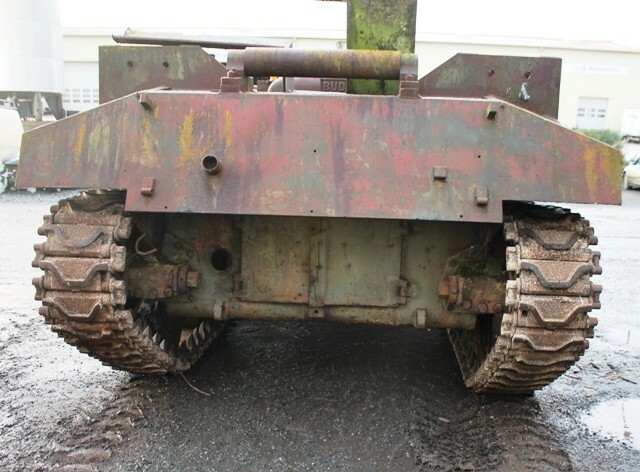 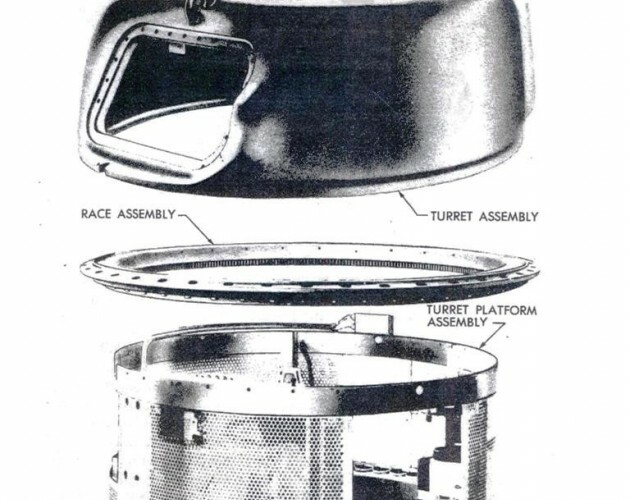 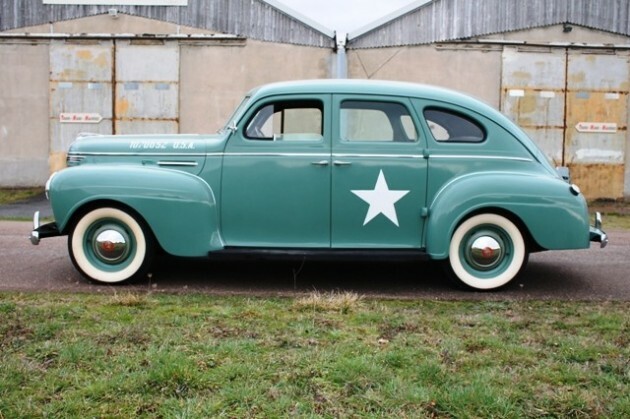 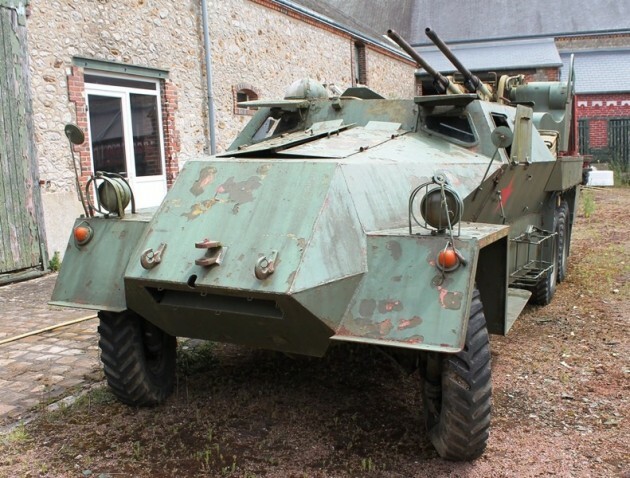 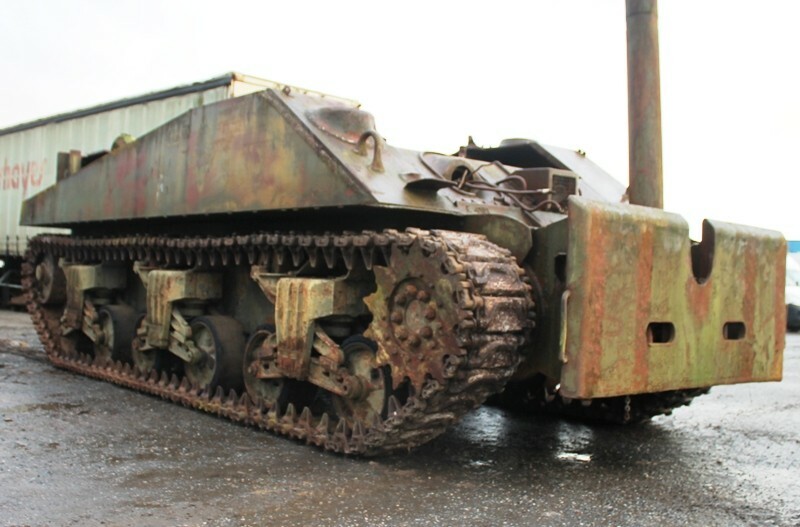 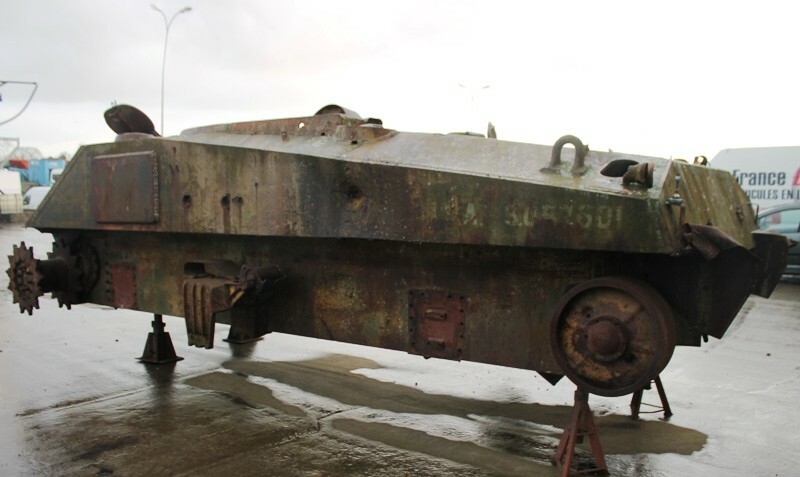 Second is the hull with two partial bogie, front hatch complet , one rear engine door, the differential and gear box with an ammunition impact. 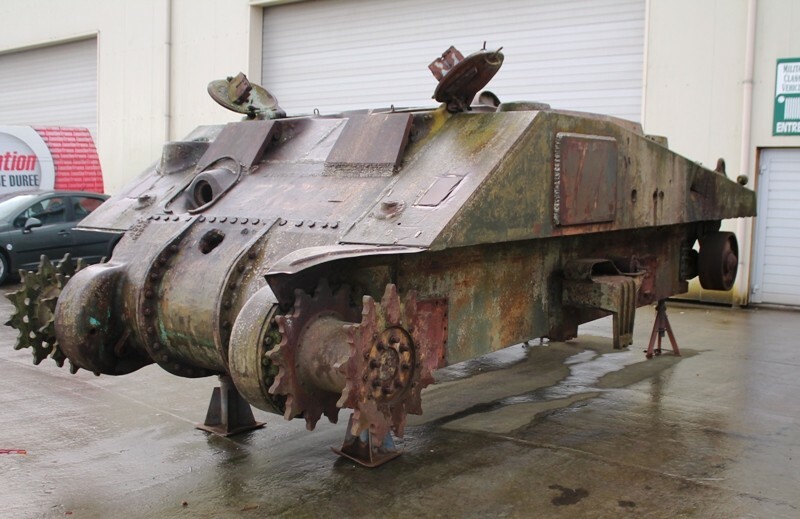 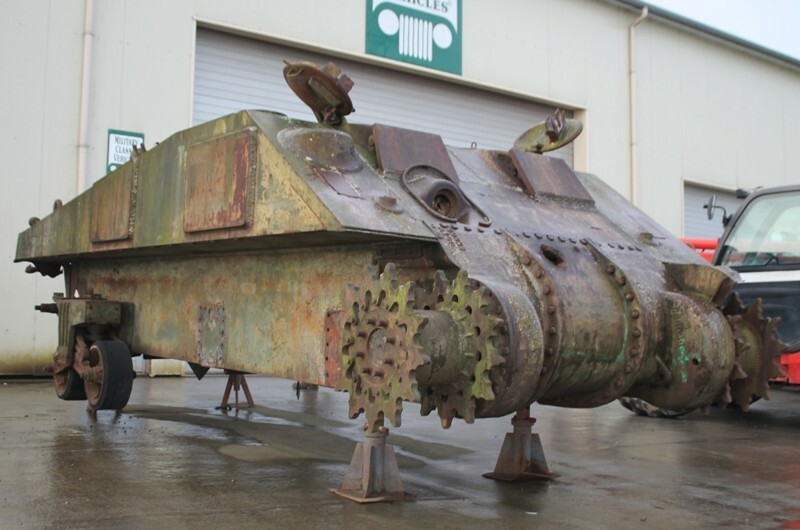 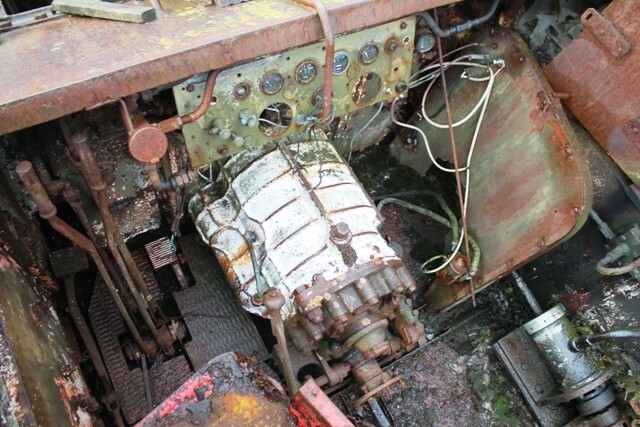 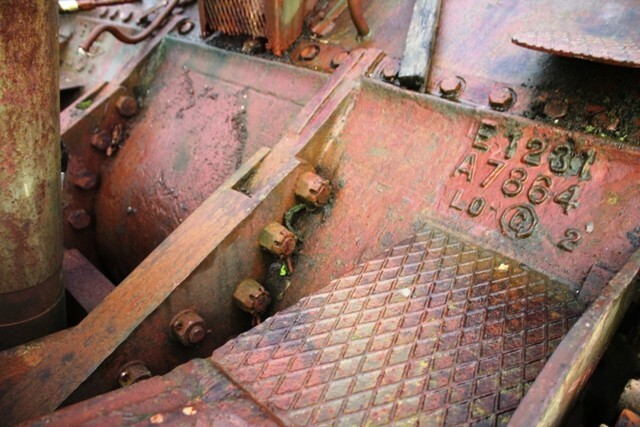 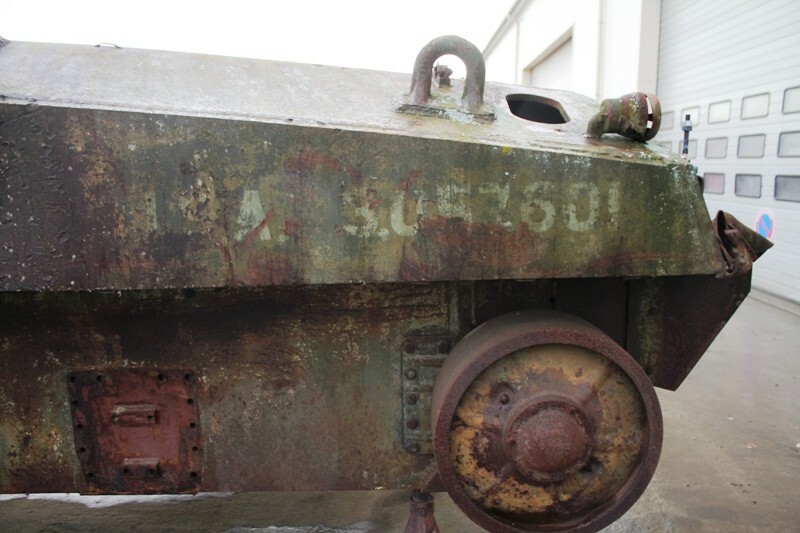 The set of two M4A4 hull are interesting for a complet restoration project.